Themed around sailing the seas in the 17th and 18th Century the backdrop to the game is a worn map of the sailor’s journey. The 5 reels are sunk beneath the waves while a cloudy sky at dawn is shown above them. 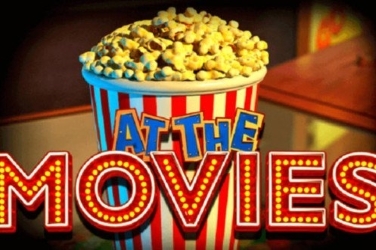 At each top corner of the frame which encases the reels players will find a large Galleon ready to do battle with smoke puffing from their cannons as they open fire. 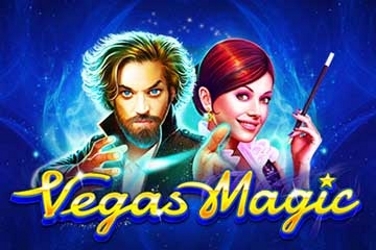 Although the graphics appear rather basic in comparison to other online slots that are on offer the dramatic music and ease of play is ensuring that this game is still proving popular with many beginners and those who prefer its slower pace. 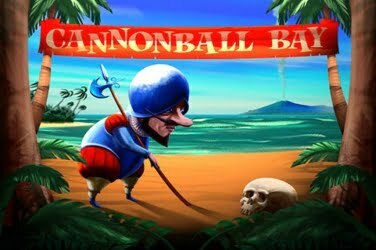 Released for Mobile versions in April 2015 microgaming have created Cannonball Bay slots with players of any level in mind who enjoy its Nautical theme. 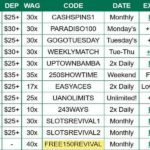 And with 25 winning paylines to be found during play there are numerous chances to add to the final jackpot balance. The classic 9, 10, J, Q, K, and A have been designed in bold colors with a black background and these reward players with the lowest cash outs when included in a winning combination. 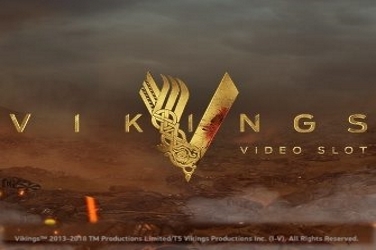 All the other symbols are related to the theme and so the reels can reveal images such as a Treasure Chest, an Anchor, Barrels of gun Powder, and the Ship’s Helm to generate higher wins. 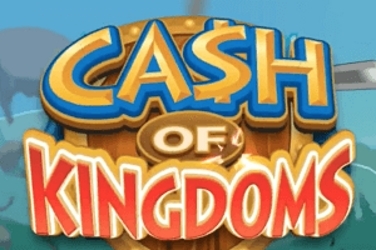 Wild – a Cannon is the Wild symbol used in the game and besides the Scatter can change any other on the screen. This means that players have more chances to create a winning payline even when just 1 of these symbols is found upon the reels. 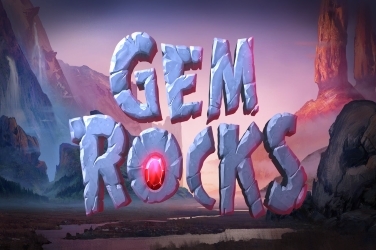 However if the player is lucky enough to reveal all 5 Cannon Wilds they will be rewarded with the highest jackpot of 2000x coins which are then added to the initial wagered amount. Scatter – this is shown as a Spanish Sailor with a bushy moustache and if 3 or more are found during the game a Free Spins Bonus Round begins for players to take advantage of. 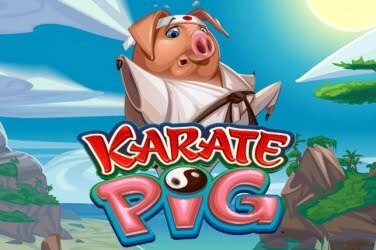 Free Spins – at this point in the game players are rewarded with 5x Free Spins. 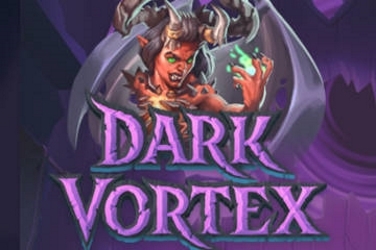 Although this may be disappointing to some it is a Feature that can be easily re triggered and there is an additional Bonus that has been included in its design. To add a further element to this Sea-fairing game after each Free Spin players will see cannon balls explode random symbols upon the reels. 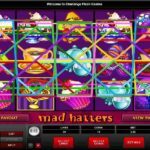 These will then change to Wilds and winnings are recalculated to include any further pay outs that may have been created. 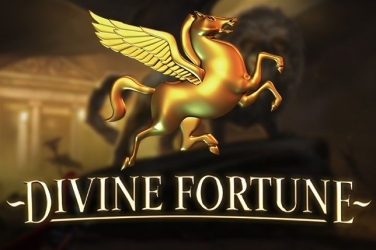 Players can place up to 20x coins on any of the 25 winning paylines that have been included within the game. However the coin denomination only ranges from 0.01 to 0.10 so the maximum wager is still just 50.00. 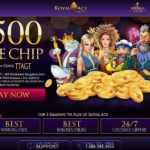 This makes it appealing to low rollers and beginners to the world of online casinos. 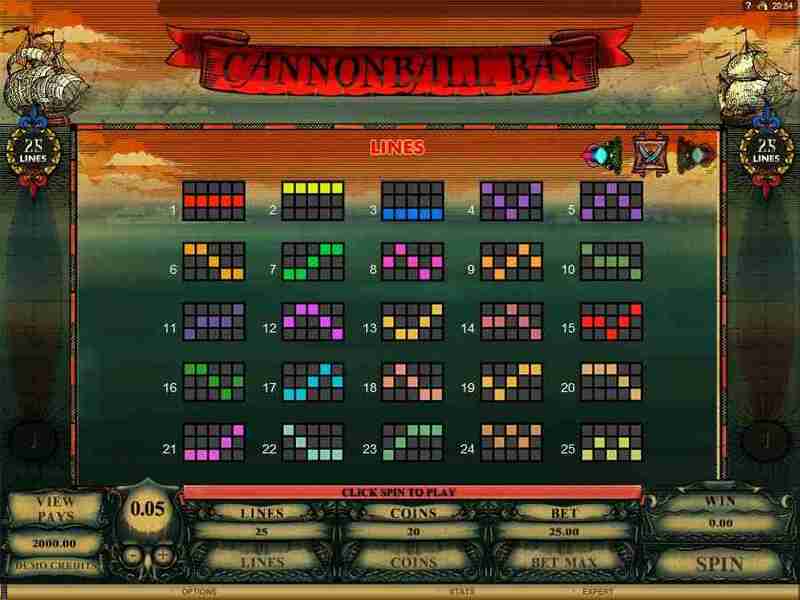 Genesis Gaming have kept the format to this Nautical themed rather basic so regulars to online casinos may find it rather dull. 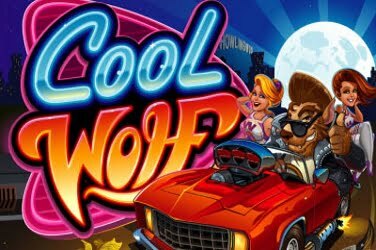 However there are still numerous players who are enjoying all the fun that is available with this slots game. It is the opportunity to locate Wilds and Scatter symbols upon the games 5 reels that is enticing players to the game. 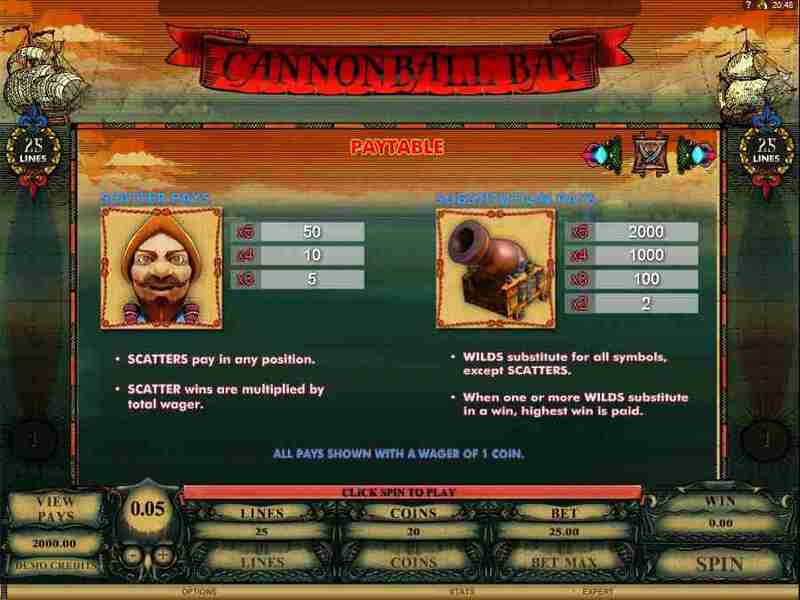 With 5x Free Spins and cannon balls adding further Wilds to the screen there can be a constant flow of pay outs for players to claim. And although winnings may be low it is ideal for those with a restricted budget. For those that need to be away from the screen it is possible for players to activate the Auto Play Feature. Here they are able to set the reels to spin automatically so that they can be less interactive with the software with the chance to return to an addition to the wager that was originally placed. 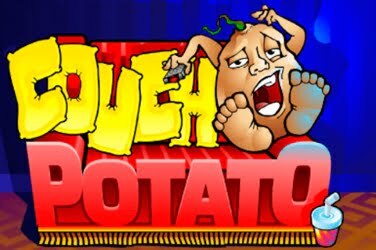 There isn’t a Progressive Jackpot, Gamble Feature, Multipliers or a Mini-Game for players to take advantage of which may disappoint some regulars to online slots. 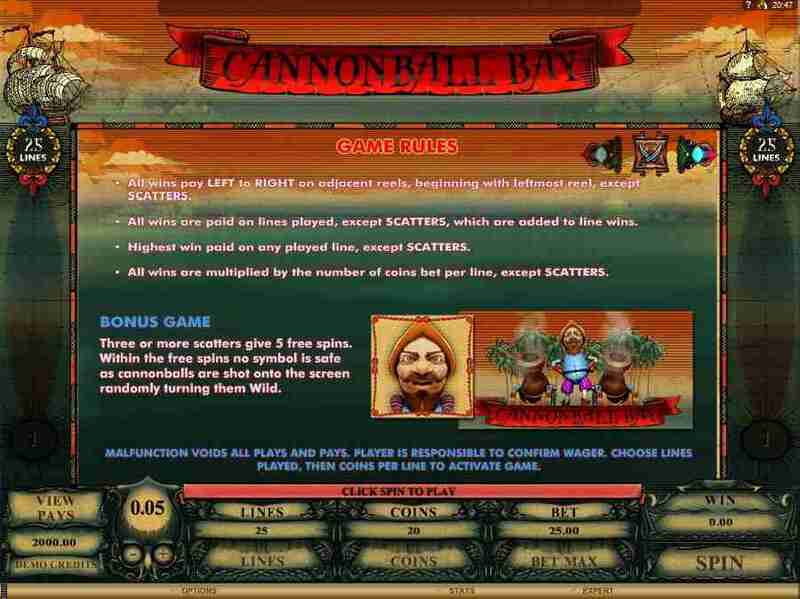 However its imaginative theme and low risk means that the Cannonball Bay slots game can be enjoyed by players of all levels.